These species in particular are facing localised extinction in many Melbourne suburbs, including St Kilda, Elwood and Elsternwick. 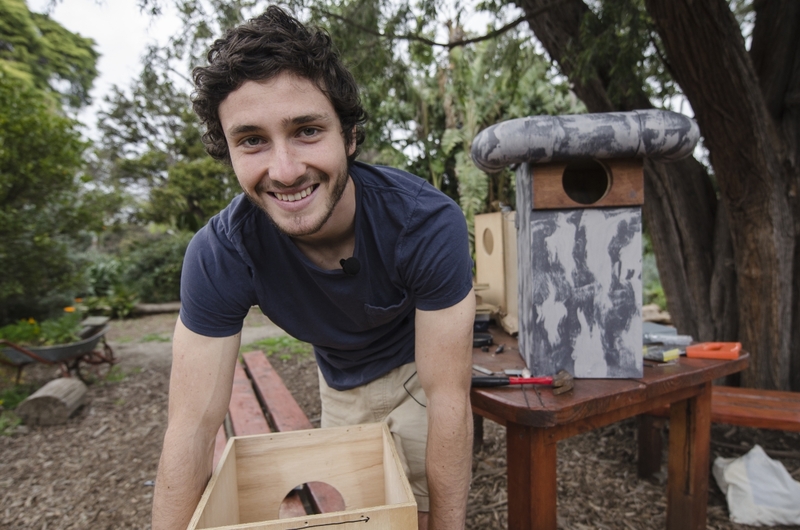 Our nest box information brings together the great work of various Australian and Victorian nest box programs with updated designs and research by our own Youth Wildlife Ambassador, Gio Fitzpatrick. Ready to make your own mircobat nest tube using items that are normally thrown away? Our Step by Step Bat Box Project Guide uses videos and text to show you how to make your own microbat nest tube. Have an odd sock? Turn it into a bat sock by following the steps in the Bat Box Project Guide. Each film can also be viewed on our EcoCentreTV YouTube Channel. 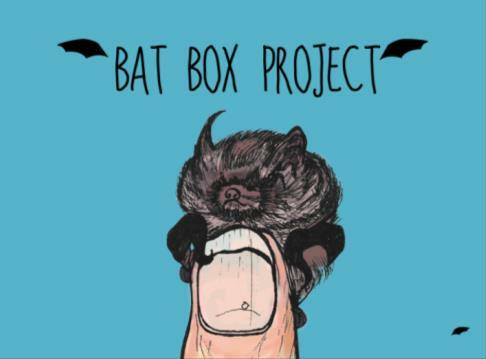 The Bat Box Project EPublisher project was completed by Deakin University Collaboration in Design program students Justine Millsom, Jamie Choi and Chanaka Suriya.